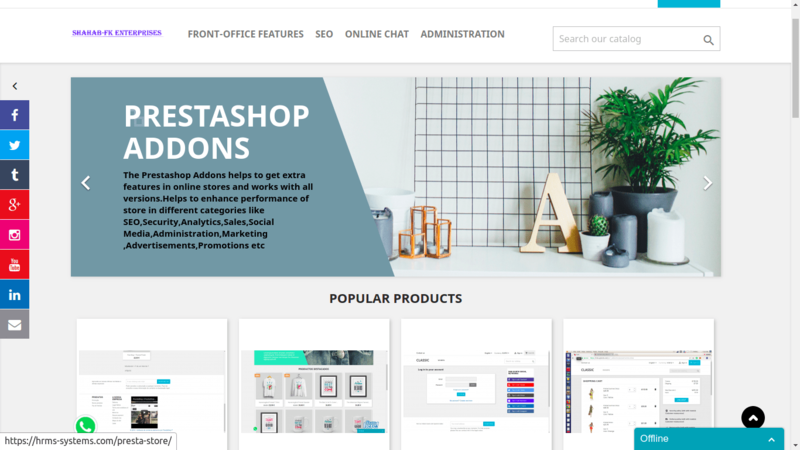 PrestaShop addons available at prestashop marketplace helps administrator to add scrolling information based on selected category and language about store, company, products, offers, promotions to increase sales & traffic. Showcase in front-office using scrolling marquee. This module helps administrator to showcase different data in block for different store based on languages selection from back-office. This allows showing different scrolling data for German store and different popup for French store etc. Also block will be shown only on selected category pages on front-office instead all pages of store. This helps a way to present customers with updated information in the company. Keep your customers informed of upcoming or latest events .Create a customer engaging experience while sharing important milestones with the scrolling information addon. This will helps in digital marketing, Search engine optimization and increase in sales. – Facility to add scrolling data from back-office showcase in front-office using scrolling marquee. – Block title and time interval configuration option from back-office. – It will display the blocks left side or right side of the page. – The entire module can be managed through back-office. – The module can be shown on left and right block of the web page. – Customer trusts your products & services. 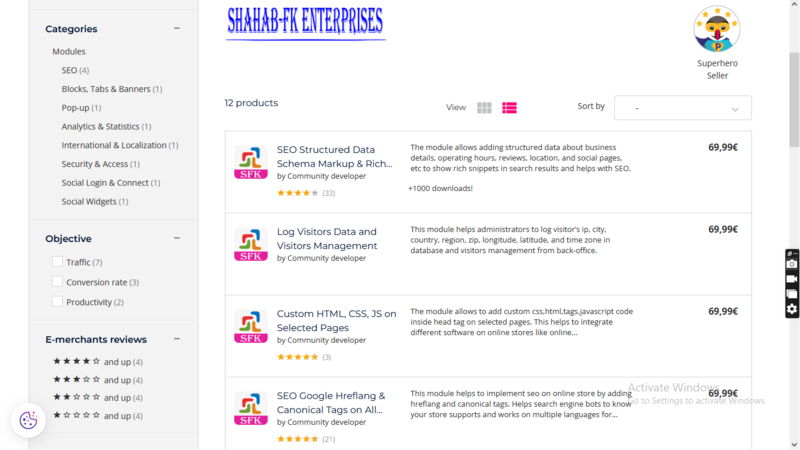 – This module will helps customer to understand your products, services and information about your company and store.